1.96 billion. That’s how many people are on social media. It’s expected to grow to 2.5 billion this year. Social media has made the world smaller and more accessible. As such, social mar­keting can promote your business to a massive audience, making it a key advert­ising channel. 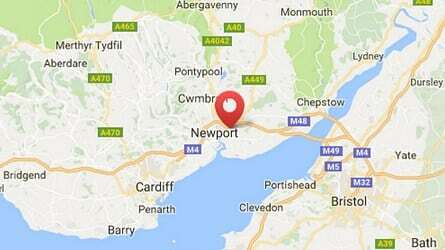 Still, many small busi­nesses in and around Cardiff and Bristol target local markets, either across the UK or spe­cifically in South Wales and the Southwest. Having an inter­na­tional reach isn’t always a pri­ority. Do you know who your target audience is? Who are you talking to when you create a mar­keting cam­paign social media? Did you know that social media offers tons of unique business oppor­tun­ities? 95 percent of young adults reported fol­lowing a brand on social media. That’s a lot of potential cus­tomers. But as a business owner, you may not always have the time to reach them. That’s why it’s important to enlist the right help. Here are some of the unique benefits of using social media man­agement ser­vices. People have become increas­ingly res­istant to advert­ise­ments. Now, advert­isers are trying to switch up their strategies for a brand-centric approach. Make no mistake, your audience cares about your product. They just don’t want to be talked at.